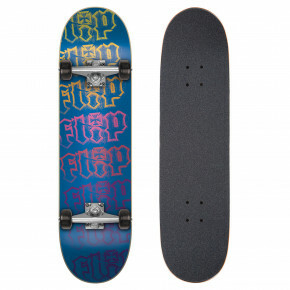 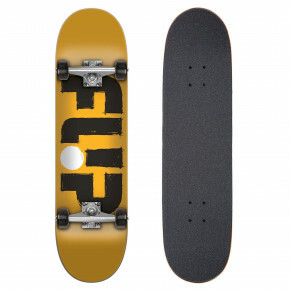 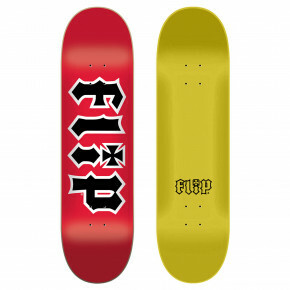 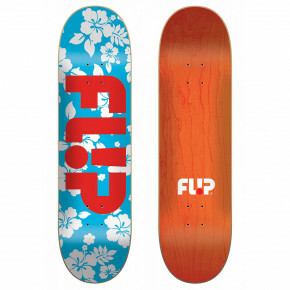 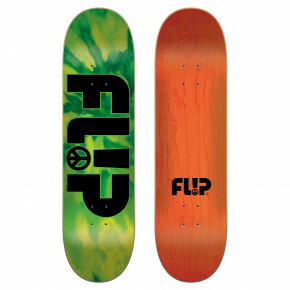 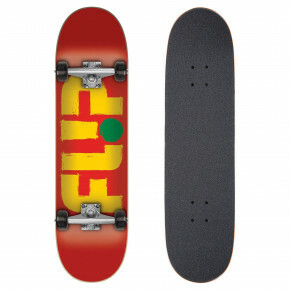 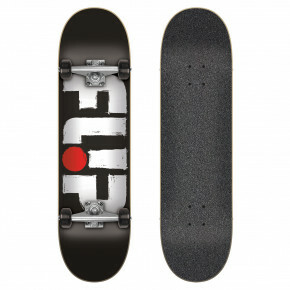 Flip is a brand that just belongs to skateboarding. 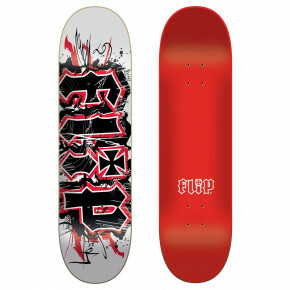 For many years, it has been offering the equipment of the highest quality. 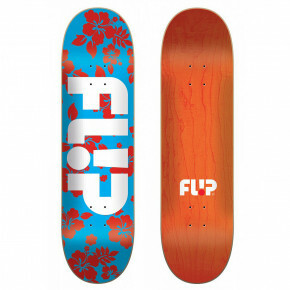 Rune Glifberg, David Gonzales, Bob Burnquist or photographer Arto Saari – do you know these names? 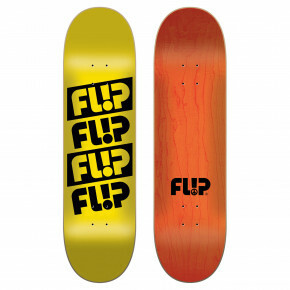 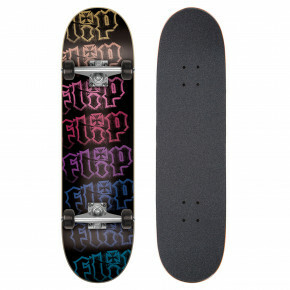 They belong to those who only ride Flip.